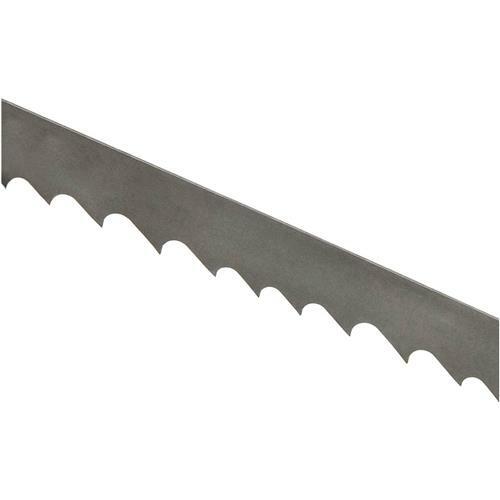 I bought the 3/4" bi-metal bandsaw blade in order to resaw, and resaw it does! I've resawn walnut and maple, mostly into 1/8" and 1/4" boards, and it does a great job every time, even producing a thin band of veneer as "waste." Now I'll have to figure out some applications for veneer! 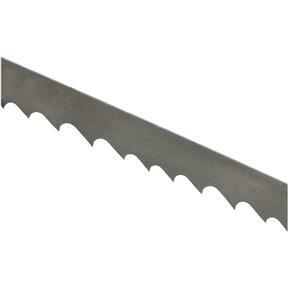 I bought this blade for my new 17 Grizzly Extreme bandsaw. 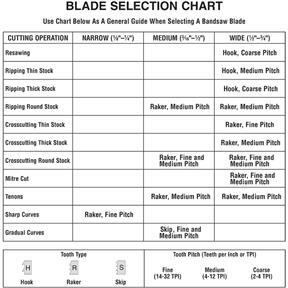 It set-up very true and re-saws veneer really true from wide stock. When it wears out I will definitely get another one just like it.